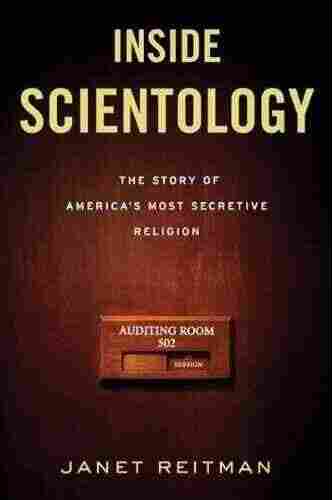 Reporter Janet Reitman Peers 'Inside Scientology' The author spent more than five years writing and researching her book, Inside Scientology: The Story of America's Most Secretive Religion. It gives a detailed account of the lives of founder L. Ron Hubbard and the man who succeeded him, David Miscavige. Read the Church of Scientology's statement about Janet Reitman's Book. 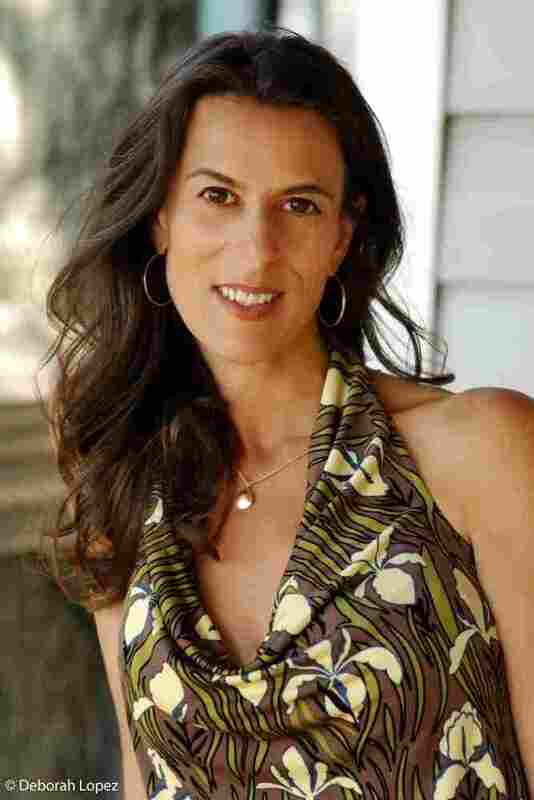 Janet Reitman is a contributing editor at Rolling Stone. Inside Scientology is her first book. In the 1930s, L. Ron Hubbard was a pulp fiction writer, best known for his fantasy and science fiction stories. But after an attempt at Hollywood screenwriting, Hubbard decided to go a different route. In 1950, he published Dianetics: The Modern Science of Mental Health, a self-help book that became a bestseller and launched a new religion. That religion was Scientology, and six decades since it began, much is still unclear about the church, its history and its current leader, David Miscavige, who took over shortly after Hubbard's death. Journalist Janet Reitman spent more than five years combing through confidential papers and memos, visiting various Scientology centers and interviewing church members past and present for her book, Inside Scientology: The Story of America's Most Secretive Religion. Reitman tells weekends on All Things Considered host Guy Raz that under Miscavige the church has grown. "He has given it a certain mainstream appeal," she says, "[and] he's put an emphasis on building churches, expanding their physical presence." But this expansion has not come without its costs, the author explains. Miscavige's leadership style has caused some high-ranking members, including former spokesperson Mike Rinder, to leave and form their own independent movement. "He has made Scientology itself very rigid," Reitman says, "and within the management of Scientology, he's imposed an incredibly punitive system where people basically live in fear of him." Some of the Church's most famous members are celebrities such as Tom Cruise, John Travolta and Kirstie Alley. Reitmen says these members are often subjected to a more intense form of "auditing" — what Scientologists refer to as "spiritual counseling." "The members reveal a tremendous amount of personal information," she explains. "So that stuff is all basically filed away. The innermost secrets, the most personal secrets, are part of the record of the Church of Scientology. And, you know, would they release that information if somebody like Cruise or Travolta decided to leave and denounce the church? That I think is a credible fear." Scientology also has been scrutinized for the way it is "militantly against" psychiatry and psychiatric drugs, Reitman says. The church has created an alternative drug-treatment program called Narconon. "The Church of Scientology you know, sort of presents an alternative, and I'm not sure that alternative is workable," Reitman says. "I think that alternative can be very harmful depending on how far you go with it and that's what I think is threatening." When given an opportunity to respond, the Church of Scientology sent NPR an 11-page statement that began: "Ms. Reitman's book is filled with inaccuracies. It is neither scholarly nor well-researched and bears no resemblance to an "inside" story."